Our tennis academy offers coaching for all ages, starting with our ‘mini tennis’ groups (for children over 3) up to adult lessons. Our tennis academy offers programmes and activities throughout the year and in the summer we organise intensive courses for children. Lessons are taught from Monday through to Friday, mornings and afternoons, and our students compete in tournaments on Saturdays. 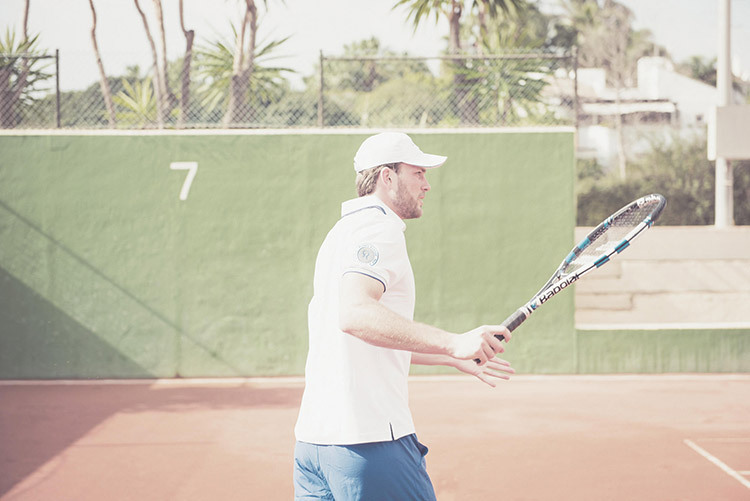 During the winter months, our tennis coaching is taught to groups of all levels, developing specifically adapted programmes for professional players. Our adult programs cater for different level players and we have divided them into three categories. Special Program: the program offers activities for small and large groups. Premium Program: the program is curated for individuals based on a client needs. Annual Program: the program that takes place from September to June and consists of weekly group classes. 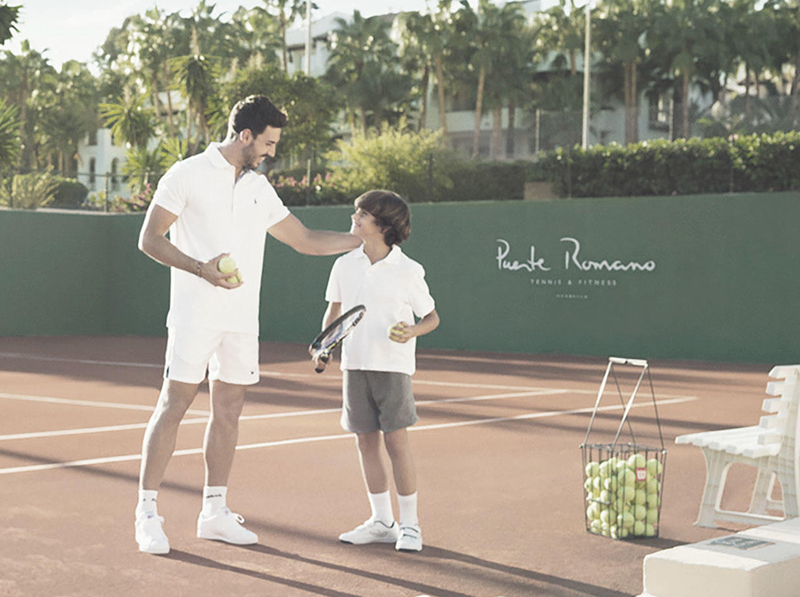 Our tennis program for kids is made for those ranging between 4 and 16 years and is available all year around. Find out more about summer and school holiday offerings; available for individuals and groups. 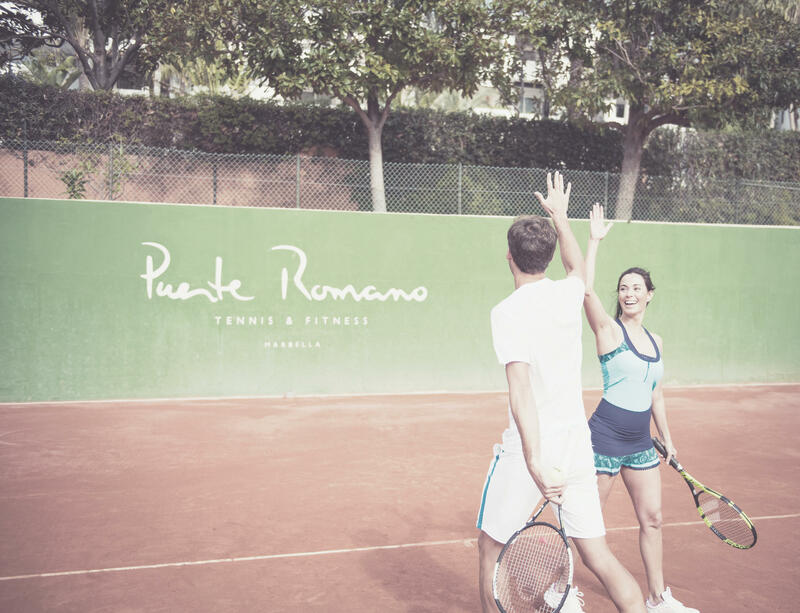 Private tennis and padel lessons are available upon request. These private sessions with our professional trainers are the best way to initiate in this sport or improve your technique. During the private lesson we work on each stroke and movement in a personalised manner. The coach will carefully study the needs of the player and will put together a specific programme based on some clear objectives. Private lessons are available both for adults and children, and may be combined with the other different programmes available. Check out all of the programmes for adults and kids. To book private sessions, please get in touch with us.